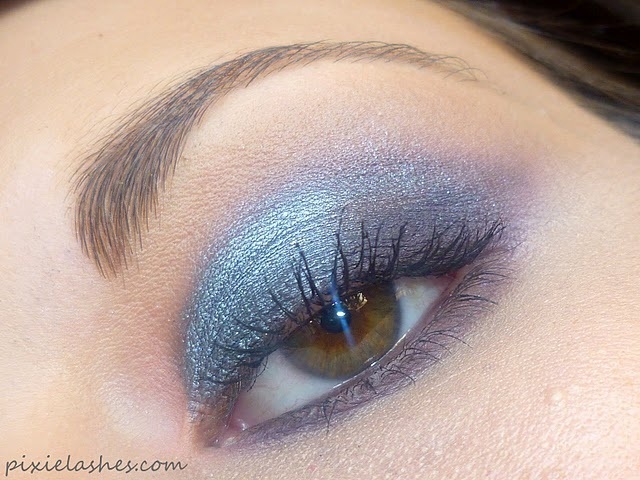 I used Glitz (an amazing gunmetal/blue metallic shade) all over the lid, up to the crease on a MAC 139 flat eye shadow brush. Then I applied wrapped up (deep matte purple) on the outer edge of the eye and blended it in towards the centre of the lid and into the socket using a MAC 217 blending brush. On a MAC 219 pencil brush I applied Pamper (bright matte peach) into the inner corner of the eye and onto the inner corner of the lower lashline. I popped a bit of The mail (light matte brown) on a clean 217 blending brush and blended the harsh edges above the socket line to give a softer effect. Then I just lined the waterline with a black liner and added black mascara. too often i ask myself "why do you left the last one at sephora? ...you idiot!!!!" 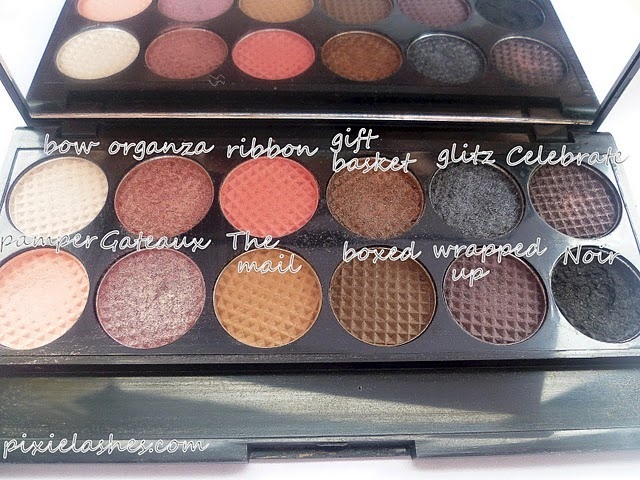 I dont have this pallette...but want it now! You have mad skills. That looks amazing! wouldn't have expected a look like this from this palette. This is absolutely gorgeous!!! ; w ; I wish I could do a smokey eye like you!